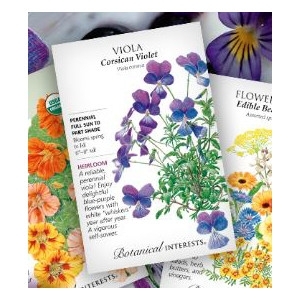 Highest quality seed in the most beautiful and informative seed packets. *Heirlooms and Organic available at Bechtelsville Agway. 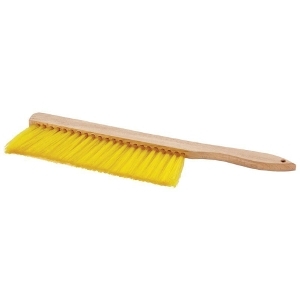 Get your Beekeeping Supplies at Bechtelsville Agway, now 15% Off! Must present coupon at time of purchase. Not valid with any other discounts or sales. Receive a FREE 5 lb. 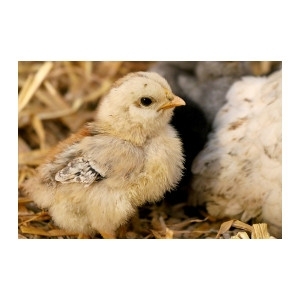 Chick Starter with purchase of 6 or more Baby Chicks! Must present coupon at time of purchase. Not valid with any other discounts or sales.